Home career Effects of Saturn on Career, Profession and Employment! Effects of Saturn on Career, Profession and Employment! Saturn which is also known as evil planet is natural malefic but still this planet can give good results as it has the ability to bear pain. Also this is the slowest planet among all the 9 planets and it imposes this attribute to whatever he influences. 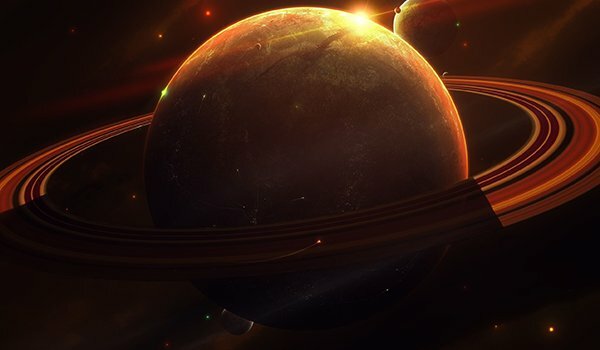 If in someone’s kundali Saturn is influencing the 10th house or 4th house, then Saturn will give lot of struggle in that person’s life and he will face lot of obstacles and troubles in his career. Such people will face lot of difficulties in getting first job but slowly after few years they will achieve success in their professional life but they will have to put lot of extra efforts to achieve this. If Saturn is placed in the 8th House and his drishti is over the 10th house, then this combination is inauspicious and the person will face lot of troubles and complications in his career. Might be the person is very intelligent and hardworking, still because of lack of luck, he has to face lot of hardships in his career. If Sun and Saturn both are present in the 10th house, then this combination is very inauspicious for a person’s career and atleast once in his lifetime, the person will see a downfall in his career. If other planets are strong, then the person will recover soon from this situation else he will not be able to sustain in his career.